Provide the securities transfer information below to your broker. The value of your gift is the cash value of the securities on the date of transfer. When you fund your gift with appreciated securities, you can make your assets accomplish more and enjoy tax savings. For example, you may avoid capital gains tax on the appreciated value of the stock, as well as receive a federal income tax deduction for the value of the securities on the date of transfer. For more information about funding a charitable gift annuity with securities, please contact us at 973-777-8818, ext. 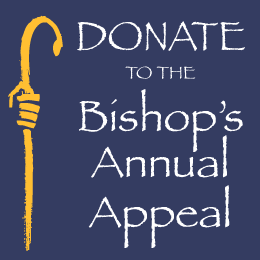 215 or legacygiving@patersondiocese.org. The information in this brochure is not intended as legal or financial advice. We strongly encourage you to consult with your attorney or financial advisor before making a gift of securities or a gift from other estate assets.